MO 4 Shared Parenting's goal is to make equal shared parenting the norm. This can happen by reforming the family court system and the laws in every state. 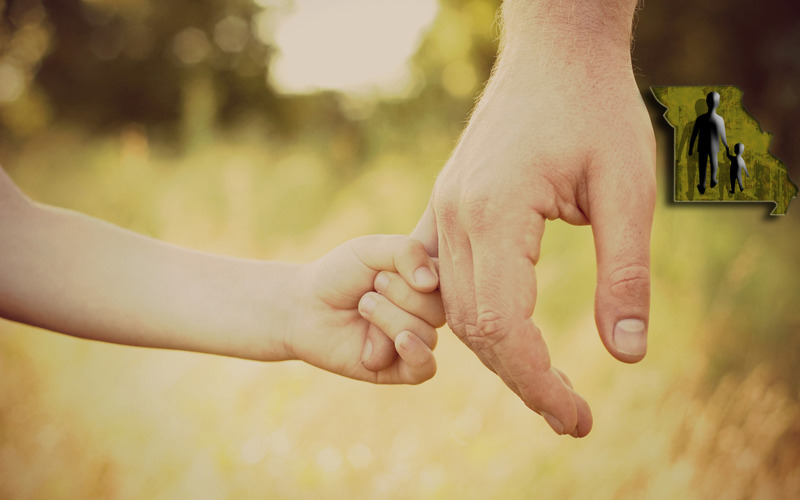 OUR MISSION: MO 4 Shared Parenting advocates for the best interest of children in separation or divorce. We are working towards change on an epidemic that is destroying families, parents and children. The family court system as it now exists is stripping the rights of children to have equal access and opportunity with both parents. There is a definite bias against fathers having an equal and meaningful part of their children's lives. We are advocating for the rebuttable presumption in favor of equal shared parenting and residence as being in the best interest of children. We will strive to improve the lives of children and of society as a whole by protecting every child's right to the involvement of both loving parents after separation or divorce.